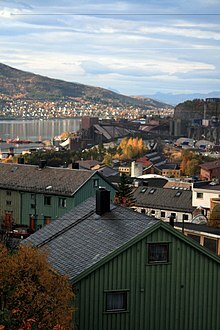 The town of Narvik is a commercial centre for some of the neighbouring municipalities. Narvik University College has approximately 1,200 students. 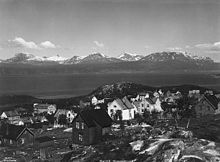 There are some high-tech businesses in Narvik (among them Natech ) and the largest research institute in Northern Norway, Norut Narvik.